To create beautiful, healthy smiles in a way that is elegantly simple and gentle for patients. Established in 1979 by Dr. Mary Kim. 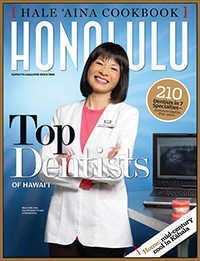 Since 2000, Kim Orthodontics is Hawaii’s only mother-son orthodontic team. Available at each of our full-service locations. A dentist referral is not required. We take pride in providing great experiences and great results. 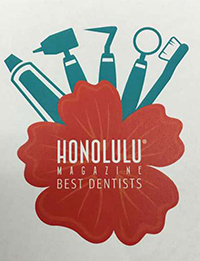 Dr. Gerald Kim was voted Invisalign’s 2012-2013 “Best of the Best” Summit Winner. 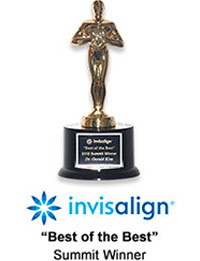 This is one of Invisalign’s most prestigious awards and is given to only one orthodontist in North America every two years, for the best treated case using Invisalign. 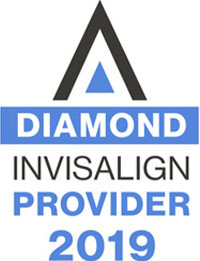 Dr. Gerald Kim and Dr. Mary Kim are are both Invisalign Top 1% Super-Elite Providers, which distinguishes them as being the Top 1% of all Invisalign doctors in the world.